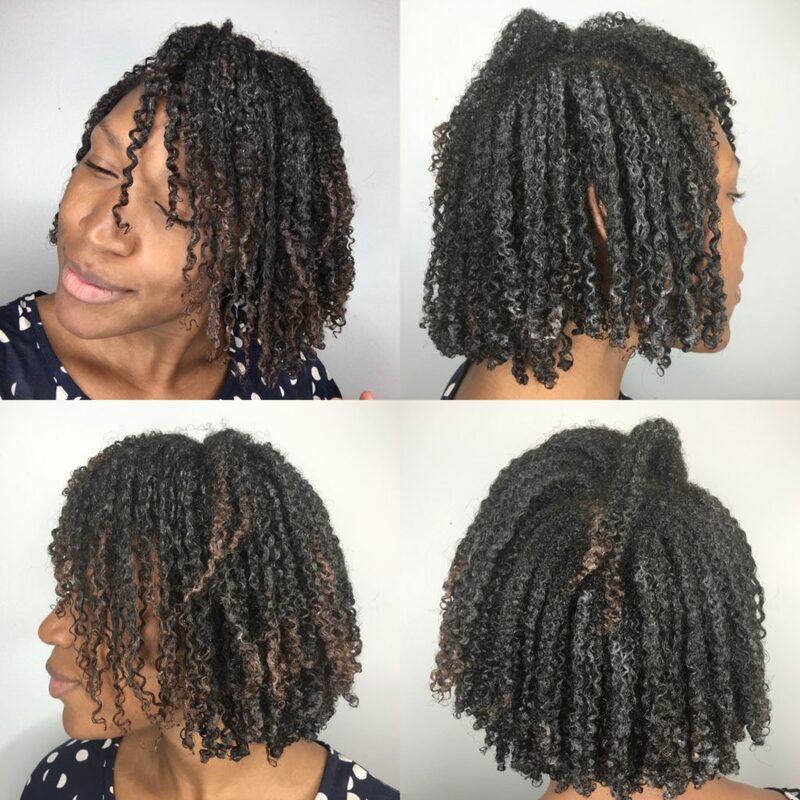 Caring for your ends properly in between trims by sealing your ends with hair butter or oils, using low manipulation styles and using satin caps for bedtime can prolong the need for a trim. We already know the signs we need a trim. If you don’t know, click here to get the details. However, I personally think that this rule doesn’t apply to natural hair if the trim is not needed it can wait some months more, it all depends on how you care for your hair ends. Hair grows about 1/4 to 1/2 inch a month. If ends are clipped regularly, you will only remove about 1/4 inch or less. Leaving you with noticeable growth and length retention. Besides the trim time, here you have 4 types of hair trims so that you know which one would work better for you on different circumstances and the pros and cons of them. Cut the hair when it’s straight (or at least stretch with the heat of a blow dryer). This technique is described above and highly recommended for a proper trim by many stylists. A stylist can accurately gauge full hair length and extent of split ends. Some prefer this technique because the hair is flexible and can be stretch for trimming. The downside is that you can’t see ends that need to be removed or the actual shape of your hair. Simply bad for business for natural hair, that’s all I have to say!!! However, the wet haircut is great for the big chop because water can help you see exactly where your natural texture begins, so you know where to cut. There are many Youtube tutorials on this technique. 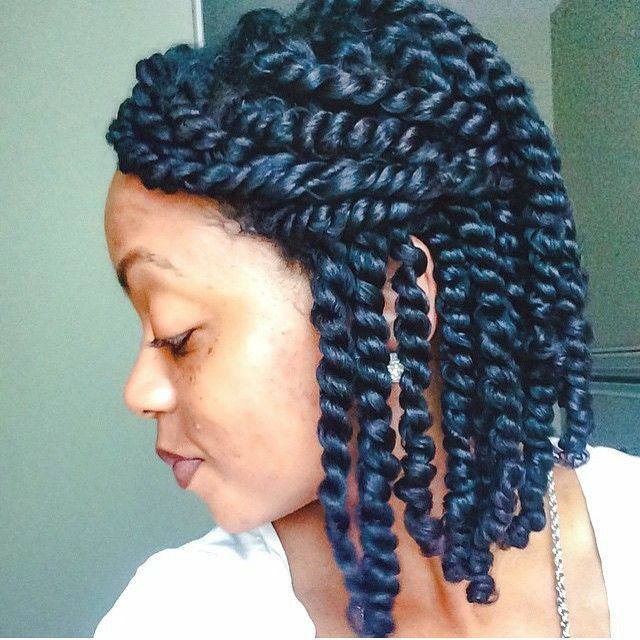 The hair is plaited in two-strand twists and the ends of the twist are cut. Not only is it impossible to see what you’re cutting but your hair will be different lengths. This is the best way to get helmet shape hair where the hair is flat in the back and lacks movement. Needless to say, I don’t recommend it at all. Which is cutting your hair while it is curly and dry. This method is for shape-styling curly/coily hair but must be done by a professional, not everyone can do it. 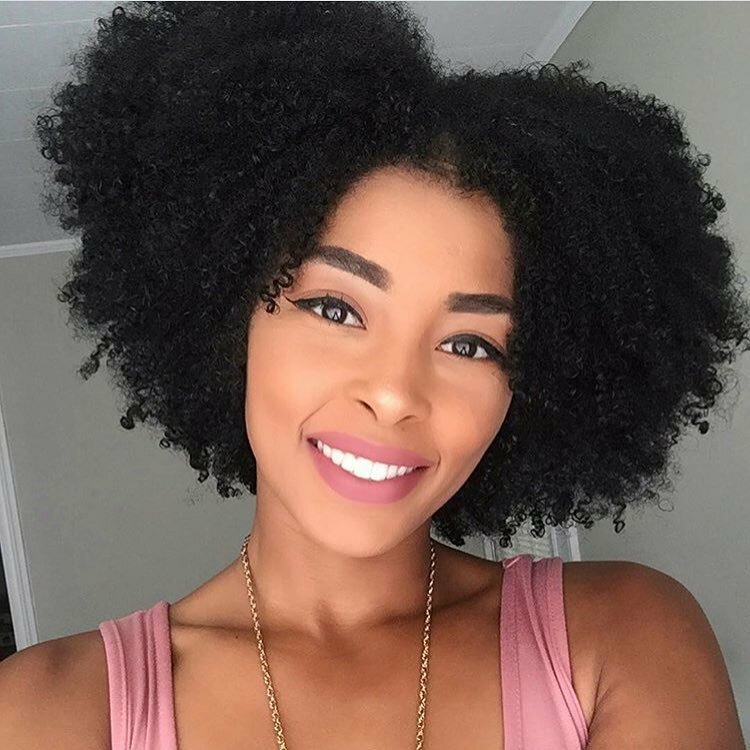 Some girls believe is the best method if you always wear your hair in its natural curl pattern state because you can see the shape it takes. 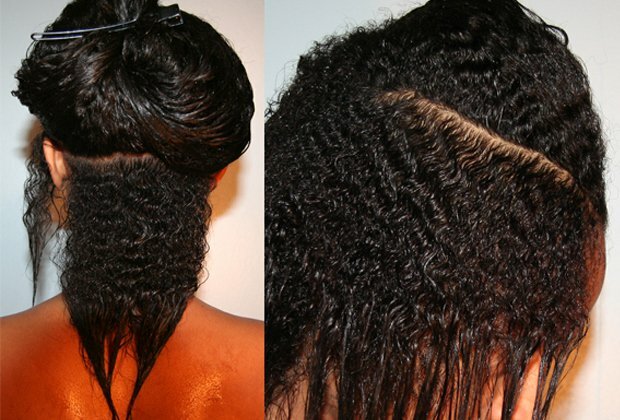 So here they are, these are the 4 most popular methods to trim naturally curly hair. Whats your favorite? Are you a dusting addict? Let us know in the comment section. Get tons of beauty tips and tricks at KinkyFro! Note: Each word underlined or blue is linked. Mascarilla de CERVEZA Y HUEVO para todo tipo de cabello, tu pelo crecerá y jamás se caerá. Acaba con el FRIZZ y Mantén tu Cabello Hermoso con estas 9 Formas de Domesticar tu Frizz. End the FRIZZ and Keep your Hair on Point with these 9 Ways to Tame the Frizz! 5 Ways to Treat, Regrow and Prevent Damage to Your Edges. 5 Maneras de tratar, hacer crecer otra vez y prevén daños a las orillas de tu pelo. 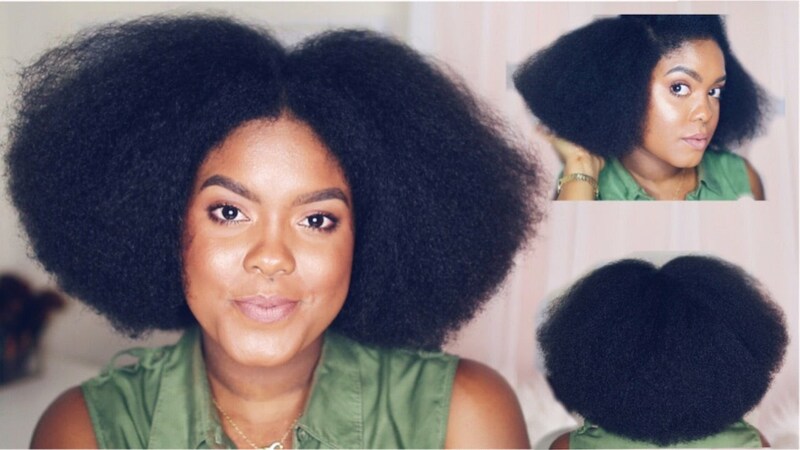 How to Get Your Curly Hair Back from Heat Damage and Chemicals (relaxer, texturizer, keratin).